Who needs Divine Mercy? We all do, and now more than ever. Read more in my latest blog post for National Catholic Register. 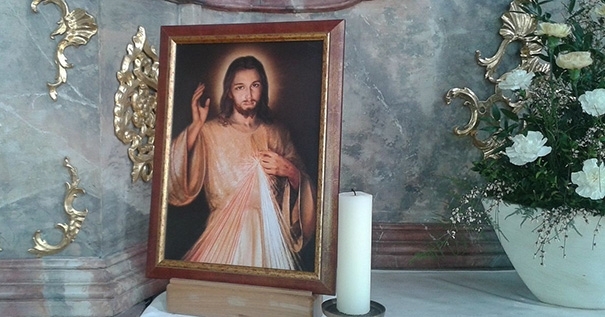 Divine Mercy, Hour of Mercy. Bookmark. When God closes a door, does he always open a window? Solemnity of the Assumption: Why are there no relics of Mary?